Employers are increasingly making use of online sources when screening candidates. Where a phone call to a previous manager used to be enough, now recruiters are forming a candidate picture largely based on information they can find online. But it’s not just companies who are vetting their prospective employees. Job seekers are equally savvy in researching potential employers online to find out what it’s like to work there. Capitalising on this trend, websites like Glassdoor and Stealjobs encourage both current and former staff members to rate employers and leave detailed reviews about the hiring process, working culture, benefits, and more. If you value your staff and treat them well, this hopefully shouldn’t cause you much of a problem. Having said that, even the best employer can make mistakes or get unlucky and receive a negative review from a (former) employee. According to the team at Headway Capital, one of the best ways to manage the impact of negative reviews is to actually respond – in the right way. Following the steps below could help you turn bad press into an opportunity to present a strong picture of the company’s strenghts and values. Investigate the review carefully. Ask for some honest feedback from your team in one-to-one sessions to determine if there is truth behind the complaint. Say “Thank You”. Be sympathetic to their concerns, and be grateful that they have actually spent time to let you know what they think isn’t working. Address each point of the negative feedback. Explain how you intend to solve the issue or what you are already doing to rectify it. Share the positive aspects of your company. Provide examples of the good things about the company that counteract some of the negatives, to give a broader picture. Get the CEO to leave the reply. Hearing issues addressed from the top shows that feedback is taken seriously, which is a very positive attribute for a company. Don’t use a stock response. Respond to every review individually and honestly; it shows that you truly care about what people think and that you’re willing to make time to consider changes. Since Glassdoor doesn’t quite have the same status in Asia as it does in the US or increasingly in Europe, creating and managing a Glassdoor employer profile may not be relevant to all businesses in the region. However, for companies with an international presence and those looking to attract foreign talent, it may be worth following the advice below. Create a space for regular feedback. Ask for feedback on a regular basis using a survey tool such as 15Five.com, where you can ask employees questions about the company. Encourage your current employees to leave Glassdoor reviews. Ask for honest reviews of the pros and cons with constructive feedback to present a true picture of the company. 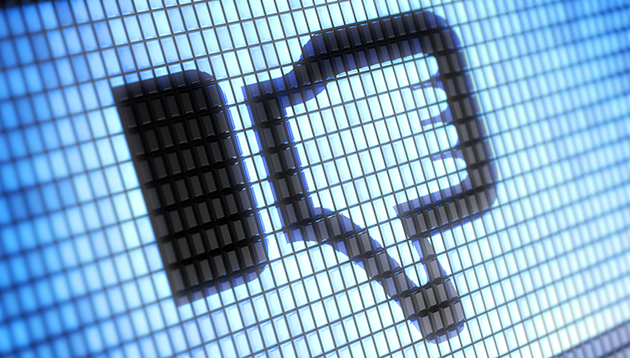 Don’t force employees to leave positive reviews. It may be very obvious to readers that they aren’t true, and employees can delete their review and change it at any time. Retrospective advice comes easy to most of us, so here are five work tips for my younger self. .. Considering what it is that might make your staff want to leave could be the best way to prevent them from doing so. ..